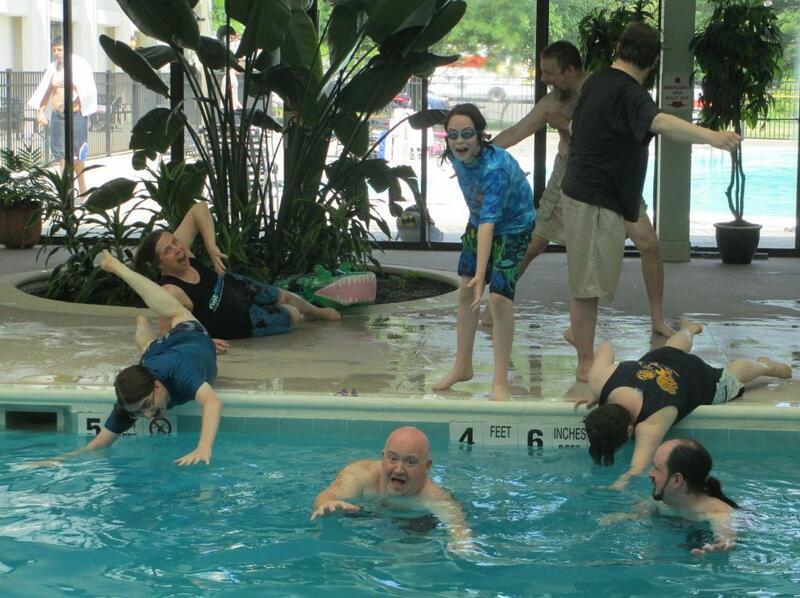 Panel in the Pool participants clamber to escape an alligator (I’ll explain later). I love pies!! 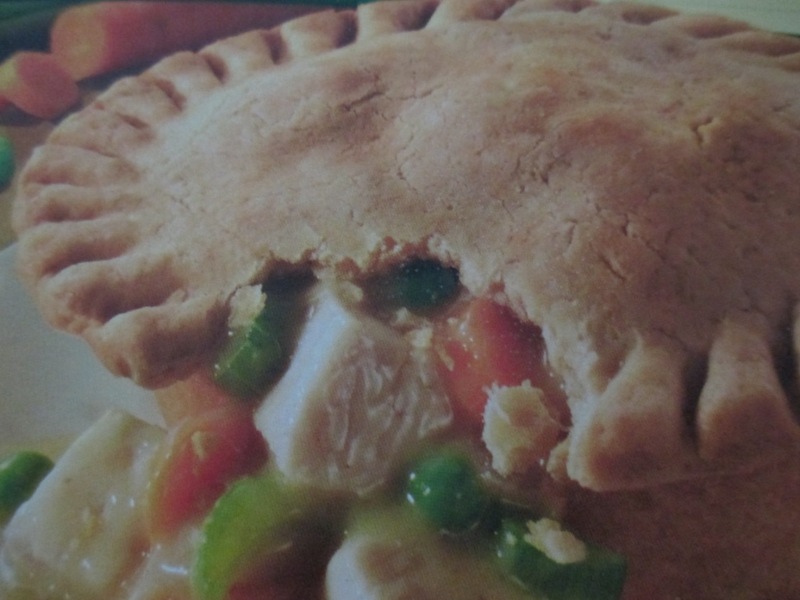 And YES this is a picture of the front of a pot pie box. I don’t have time to make a pie for the sake of blog art. This weekend it’ll be nuclear apocalypses, bad endings, scary movies (and a whole lot more!) for me at 8 Pi-Con, a three-day celebration of geekery held June 27-29 at the Holiday Inn in Enfield, CT. Panels, workshops, and gatherings will cater to everyone from the Dr. Who fan to the sari-wrapping curious to those who love drum circles and steampunk. You can explore the recently-announced schedule for the weekend here. 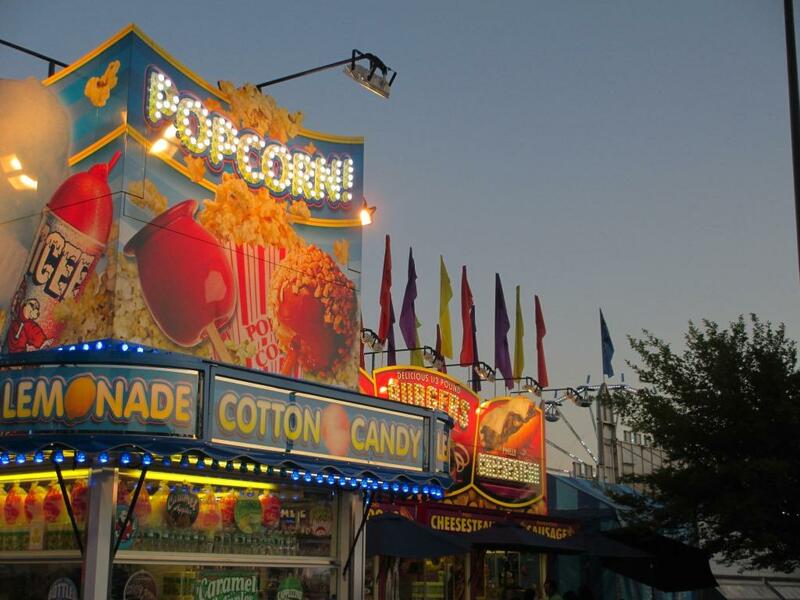 One of the most magical times to go to a carnival is just after the sun has set – with the onset of dusk, the day begins to cool down, and the night ahead seems as though it will last forever.